To liaise and bridge the communication gap for effective exchange of information between the students & school administration. To communicate students’ views, concerns and opinions to the school administration, for enhancing quality of life and overall improvement of various activities, academic programs, services and facilities in the digital school campus. 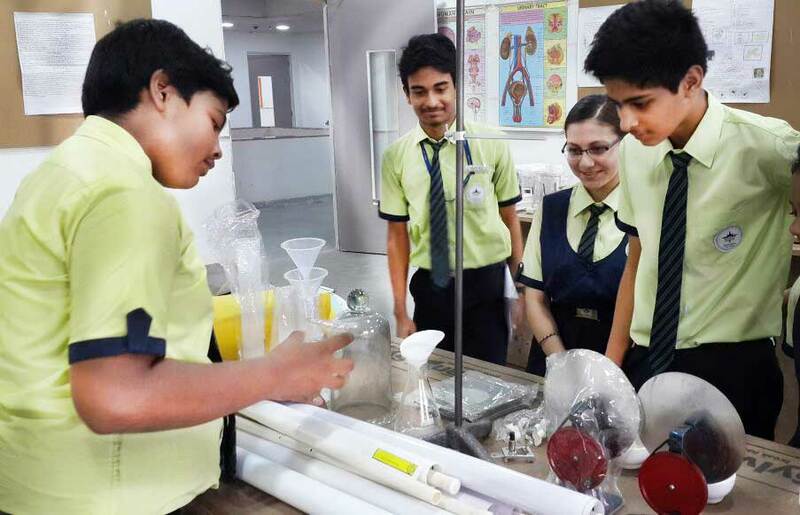 To promote widespread student participation in all spheres of school activities with a view to nurturing qualities of leadership, camaraderie, team spirit & co-operative learning, and sharpening skills of inter personal relationship, problem solving & organizing ability. To represent the overall interests of students in the school and endeavor to promote their general welfare. Classrooms at Mount Litera Zee School DHR have been designed with the comfort of our children and the practical aspects of education foremost in our mind. Spacious rooms furnished with modern day furniture especially designed with the needs of the growing child in mind make sure that the children are comfortable right through the day. All the rooms have large open windows to ensure cross ventilation and free circulation of fresh air. Large green boards mounted on the wall make board work and instructions easily visible from every angle in the room. Use of interactive white boards assist the teacher in making the lesson interesting and lively. All classrooms are generously fitted with plug points for easy use of audio visual aids and equipment. Back up equipment to support lessons taught in class are available for demonstration and use by teachers and students. A Nature Corner encourages students to appreciate the importance of environmental concerns. Audio Visual Content to supplement portions taught in class keep the students actively interested in the class. Each child is encouraged to contribute during the demonstration, allowing for hands on participation by them. This method yields immediate results as children enjoy the challenge of the interaction which takes in an exciting atmosphere! This rock solid foundation is achieved by gradually instilling a love for Mathematics through the clever use of fun apparatus. Creativity is encouraged while children are guided towards innovative use of the equipment provided to them. Clearly, the Ramanujam’s would be proud at this practical growth in scientific education of what they had left for posterity. 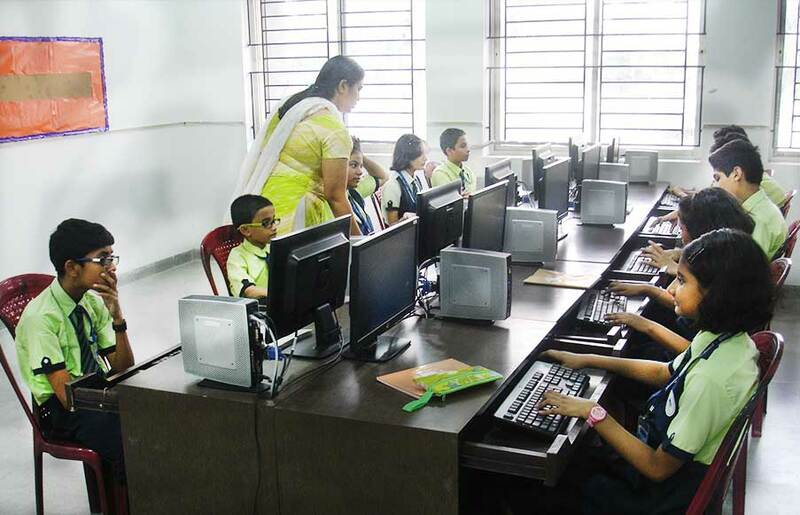 Our state-of-the-art Computer laboratory ensures that every child in Mount Litera Zee School DHR goes the e-litera way with access to the latest e-technology. Students are not only taught Computer Applications and Computer Architecture here on interactive white boards, but are encouraged to use the computers during their free time under proper supervision. 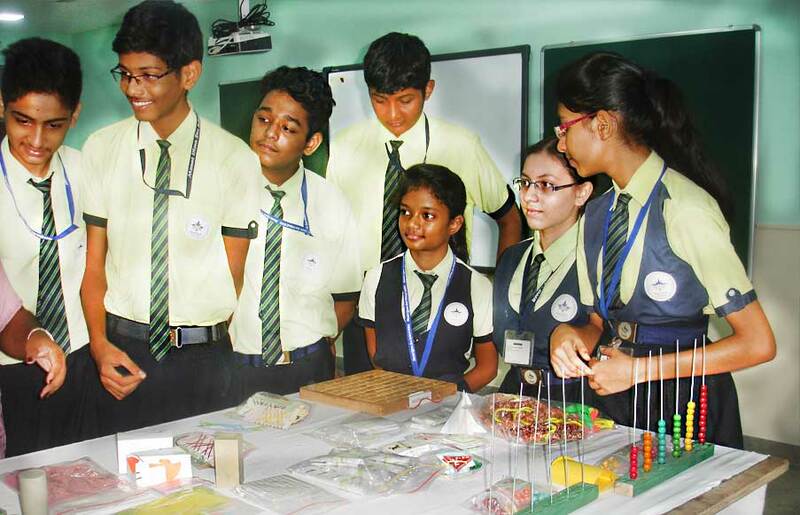 The school maintains an archive of educational software prepared exclusively for students of Mount Litera Zee School that are used for demonstrating various lessons taught in the classroom. Needless to say, the Computer lab is a favorite with all our students starting from Class 1!